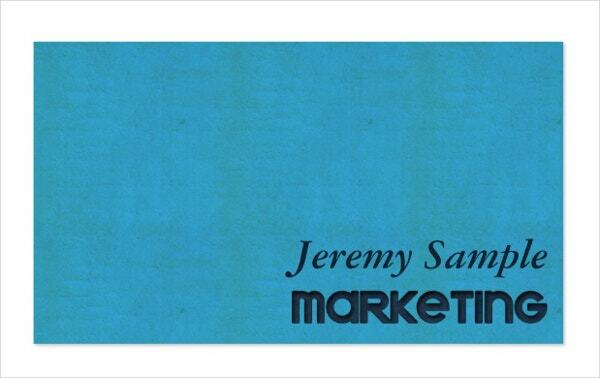 The sole purpose of a business card is to leave a lasting impression on the minds of those you hand it to. 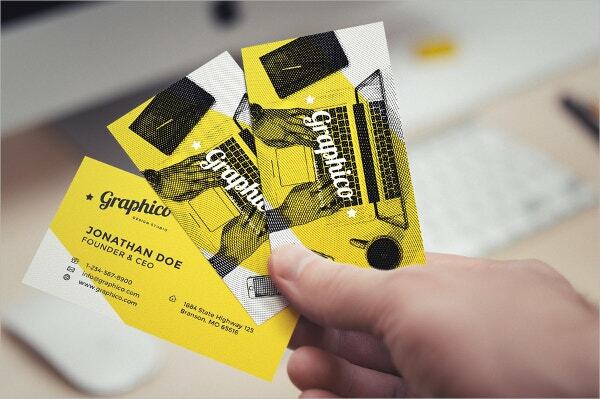 Naturally, it is imperative to pay close attention to the overall appearance and layout of your business card. 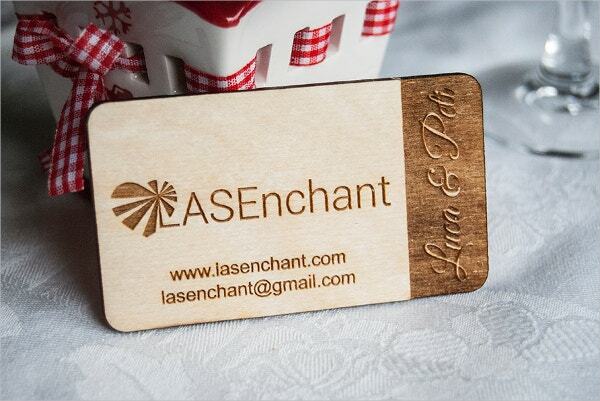 Engraved business cards are a must have if you are on the lookout for something exquisite and unique. 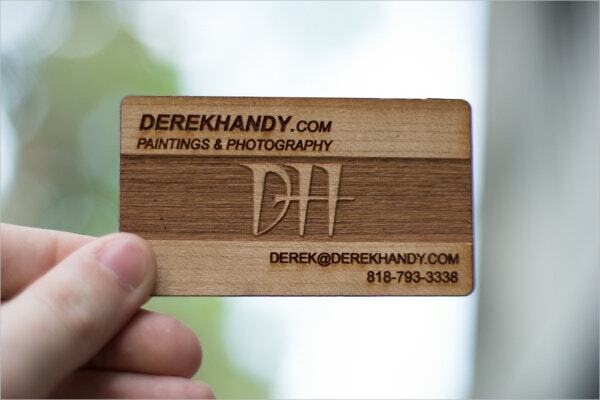 Most of these Business Cards have a wooden finish or laser finish which make them look all the more attractive. 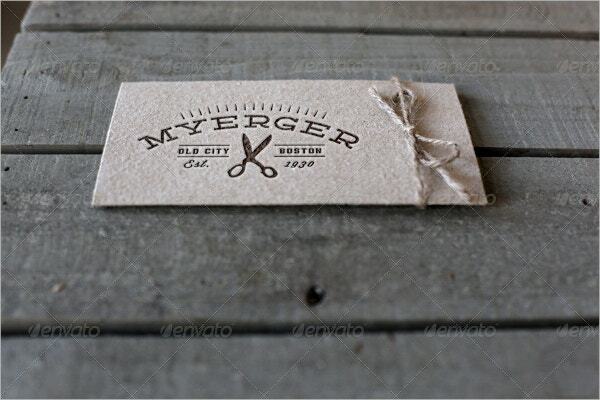 This dark and stylish business card template comes with engraved lettering. It has been created with Layer Style – that way, you can add some finishing touches to it. The best part is, you would be able to alter the color scheme as and when you want to. It comes in a 2” x 3.5” size and with a resolution of 300 dpi. 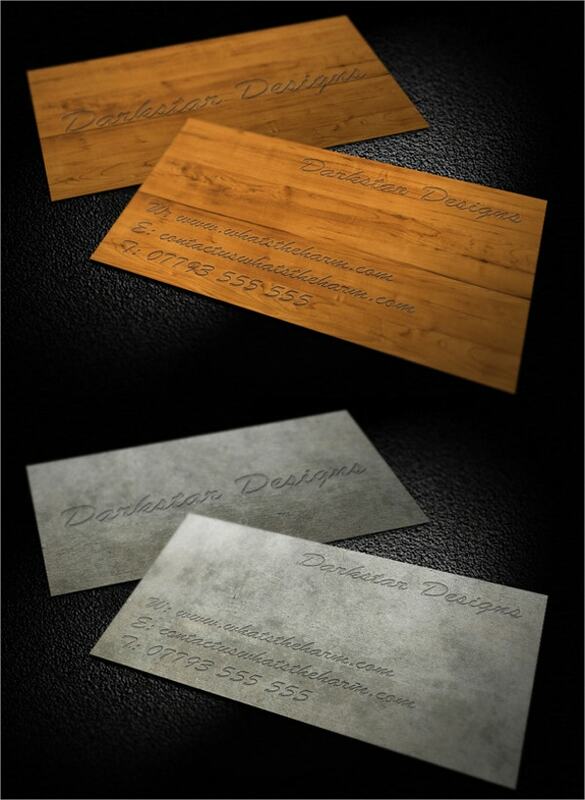 This business card template has been kept relatively simple. Yet, it is creative with an extremely stylish design and a beautiful background texture. In the template, you would be able to resize various elements like the logo to add a personal touch. The design or layout appears to be clean and organized. This template has a really earthy and beautiful aura about it. 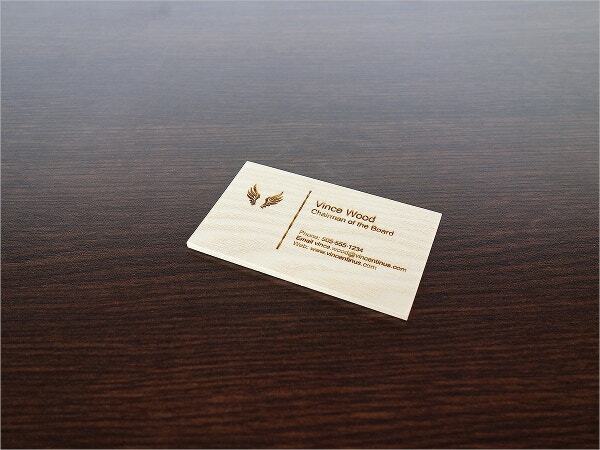 The wooden finish definitely makes the business card template look unique. It is innovative, eco friendly, simple and elegant. 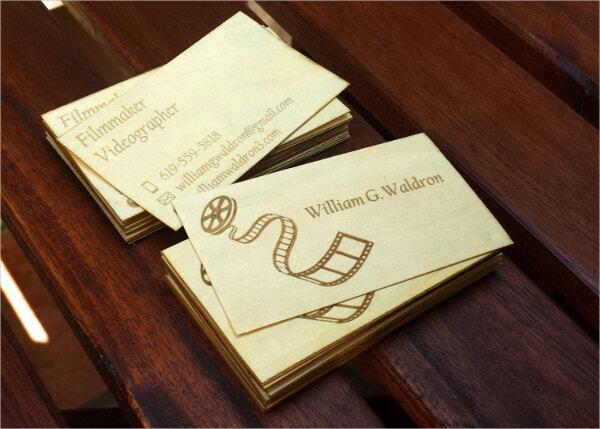 The business card template is double sided and has a size of 3.5” x 2”. Also, it comes with rounded edges. 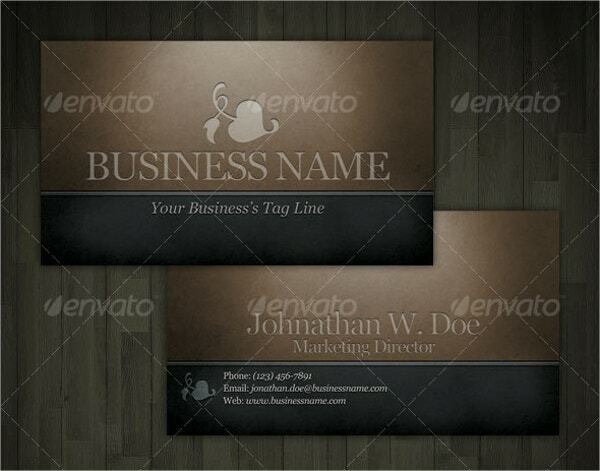 This trendy business card template you see here consists of a very stylish, innovative and modern design. Also, you would be getting a high quality background to go along with it. You will also be able to edit or even re-size certain elements of the template without having to worry about the quality. 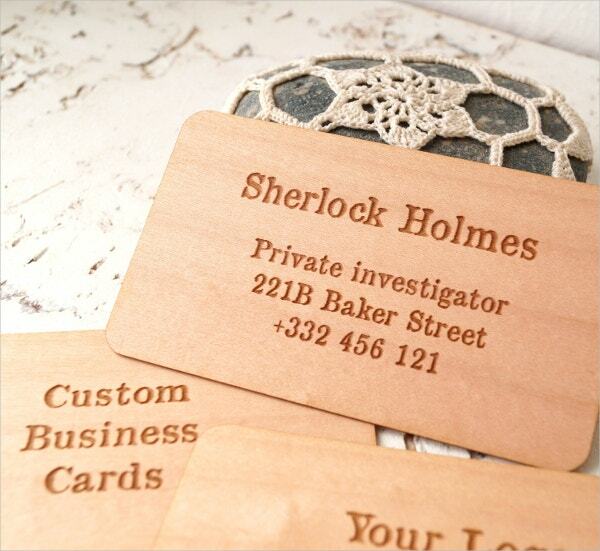 > What are the benefits of engraved business cards? When it comes to business cards, it is always better to stand head and shoulders above the rest. Most of the people you meet would be using a Funky Business Card which doesn’t look all that striking. 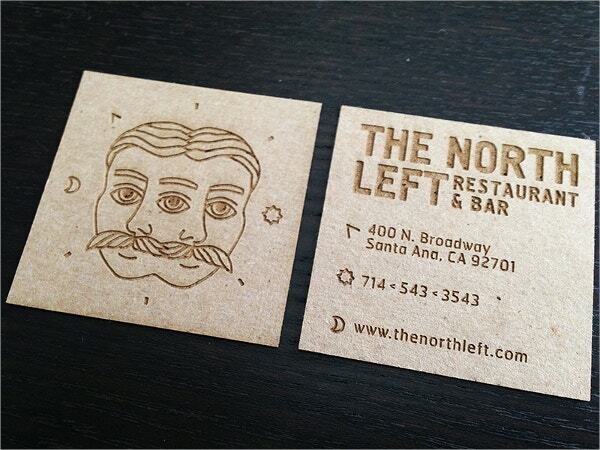 Chances are, you won’t even remember such business cards. That is where engraved business cards come in. 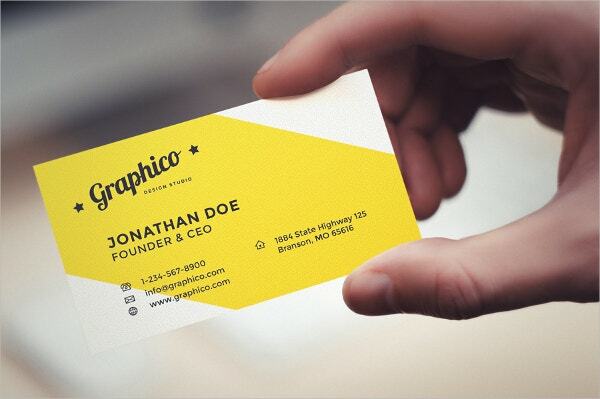 These business cards use top notch design and have a trendy feel about them. 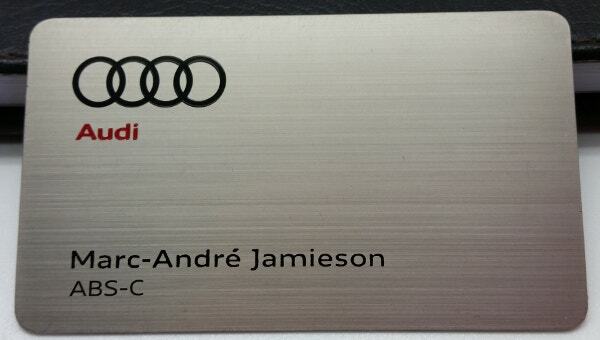 Also, the fact that the business cards are embossed or even engraved gives them a different aura altogether. Let’s not forget, most of these templates allow you to edit the major elements like text. > How do the engraved business cards look? Engraved business cards are mainly used for professional reasons. And that means, there has to be a certain level of sophistication that is required. Don’t worry, all the templates here are elegant and look eloquent. Plus, they maintain a degree of professionalism and even have a formal touch to them. 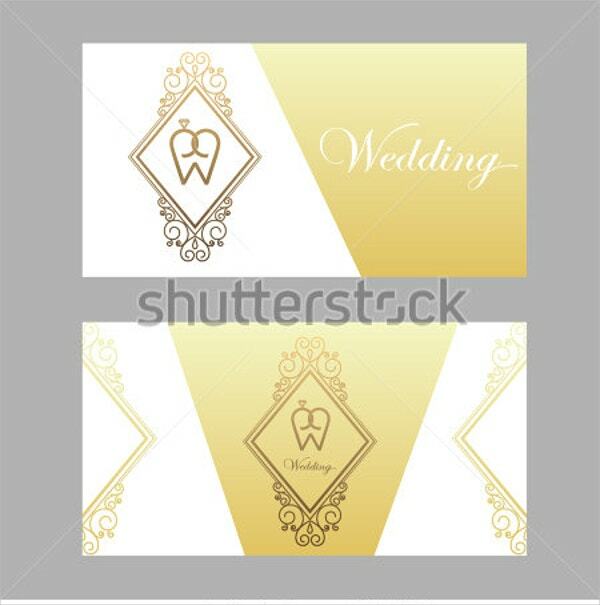 The best part about these templates is that they are suave and have a polished appearance. 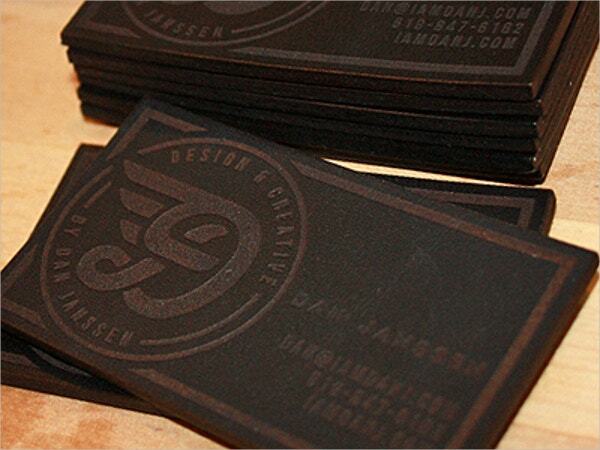 The printing on the business cards is not what you ordinarily find- in this case, they are engraved. Also, the combination of the typography and the colour schemes make the templates a must have! > Who can use the engraved business cards? The engraved business cards are mainly for those working in the corporate field. That is primarily because these templates look so professional and formal. Yet, they have a trendy feel to them which is sure to be appreciated. Anyone working in the corporate field would be able to make use of them. For example, if you are working in sales or advertising, you could download the templates and then personalize them. As a matter of fact, the templates have been kept multipurpose. That way, anyone in need of a business card would be able to make the most of them. Engraved business cards are a must if you are looking for something that is out of the box. Plus, these business card templates are multipurpose and can be used in a variety of different ways. That makes them highly coveted and in demand. 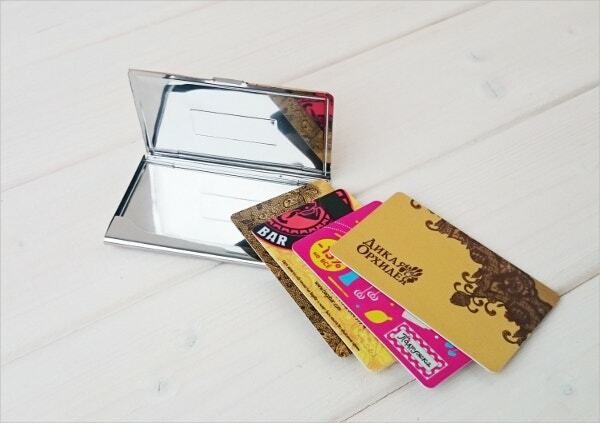 They would certainly add a fine touch to your otherwise mundane business cards!